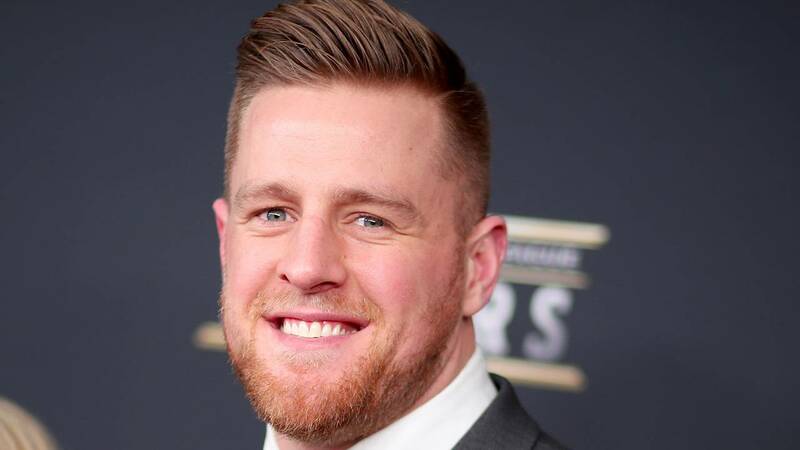 Some big names are hobnobbing at Super Bowl LII – including Houston’s own J.J. Watt. Watt, who recently won the Walter Payton Man of the Year award, was photographed with Zac Brown, of the Zac Brown Band, and actor Chris Pratt. In the chill of Minneapolis, Watt wore a three-piece suit for the event while Brown and Pratt were more casual in sweaters and Henleys. 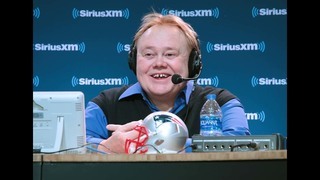 What's your favorite celebrity sighting at this year's Super Bowl? Let us know in the comments.